What’s in a name? For award-winning interior designer Cheryl Nestro and her Michigan-based interior design firm, Tutto Interiors, literally everything. 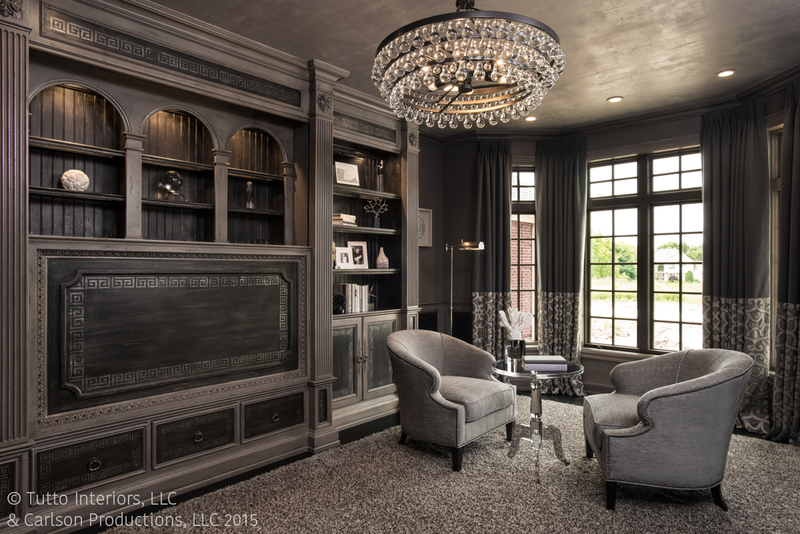 Tutto, which means “everything” in Italian, perfectly captures the full-service Interior design offerings Cheryl provides to her clients – especially with this fabulous home project.